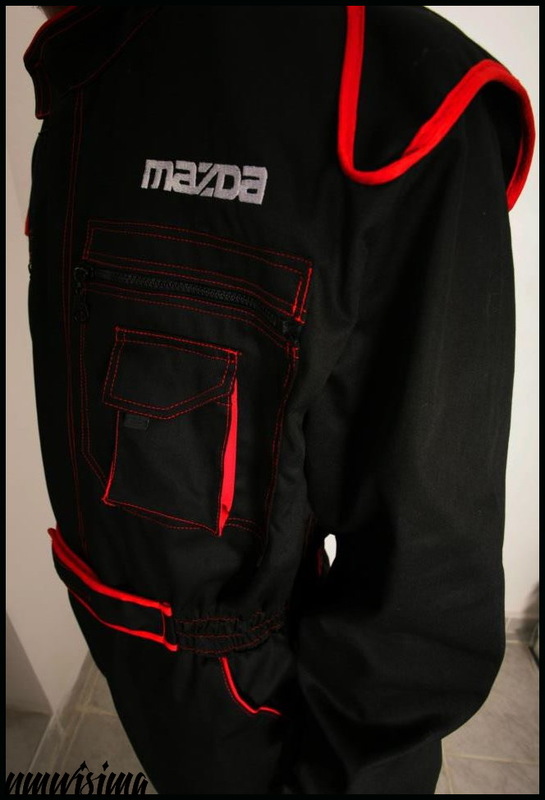 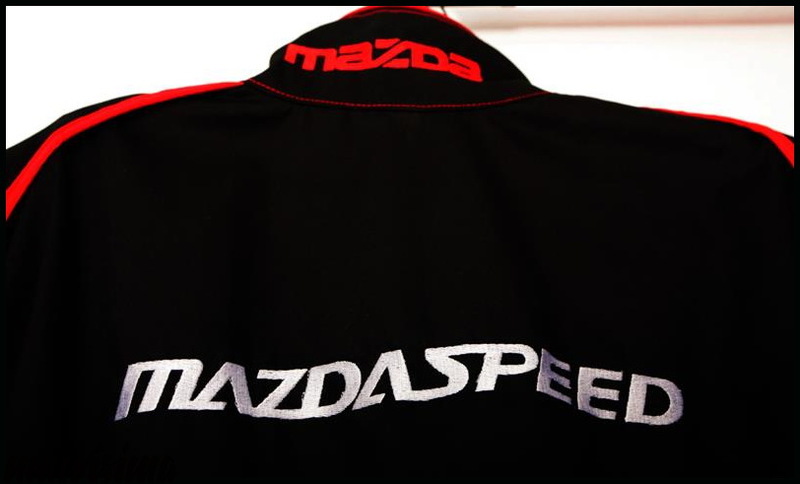 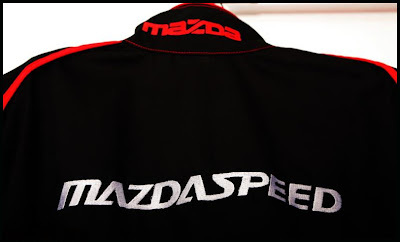 JDMbits: Mazda Speed Mechanic Overall Suit! 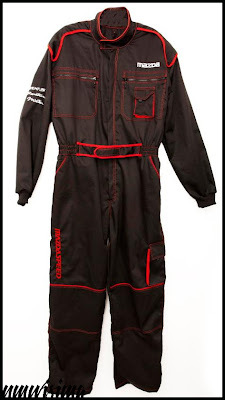 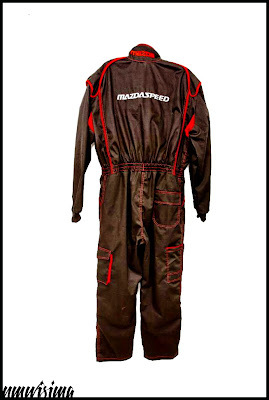 Mazda Speed Mechanic Overall Suit! 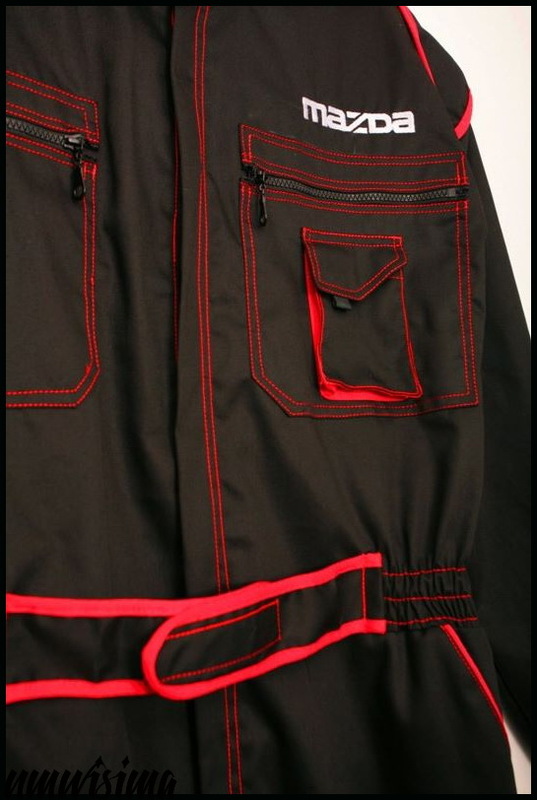 in black with red stitching and sewed logos. many pockets with scratch or zips, various sizes. 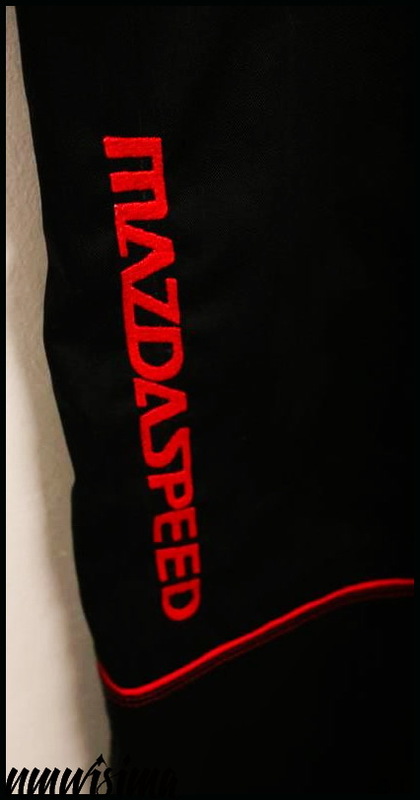 We need 20 orders to start production.